Packages protect and prepare products for transportation, but that does not mean they can not be an integral part of the product itself. 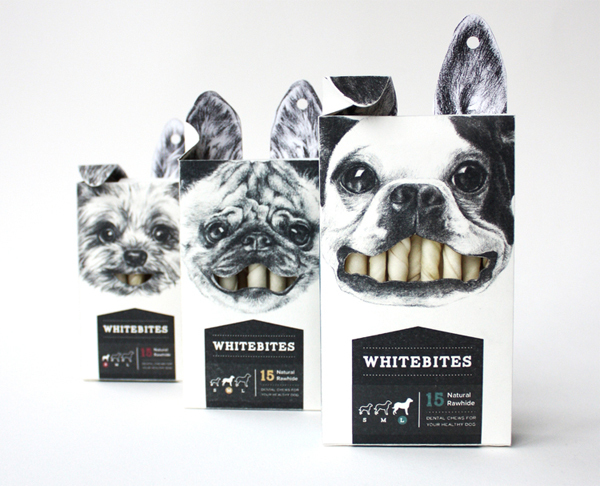 In fact, they have been made to look appealing ever since the concept of packaging has been around. So much so that studying them is an important aspect of archeology. The first packages used natural materials, such as wood and bronze, and were made to be ornate, like this bronze wine container from the 9th century BCE. Tinplate packaging was first used in the 18th century, and was most famously used by tobacconists in London, England. They used metal-plated canisters to distribute snuff, starting in the 1760’s. The use of tinplate eventually lead to the development of caning, in the early 19th century. Peter Durand patented the process in 1810, following the French inventor Nicholas Appert’s discovery of the importance of air tight containers for food preservation. He later sold that patent to Bryan Donkin and John Hall, who opened the world’s first commercial canning factory in 1812, in London. 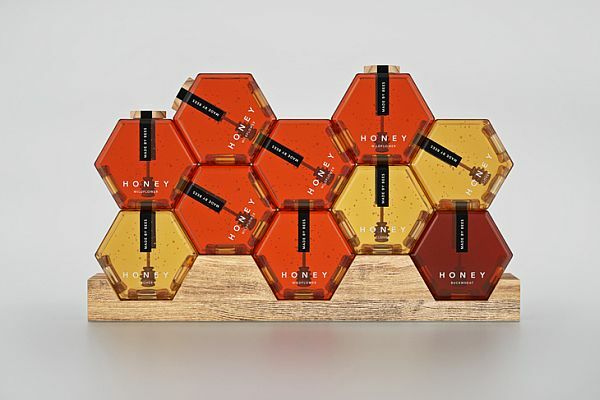 Nowadays, packaging is big business, accounting for up to two percent of the gross national product in developed countries, and package design plays no small role in this. 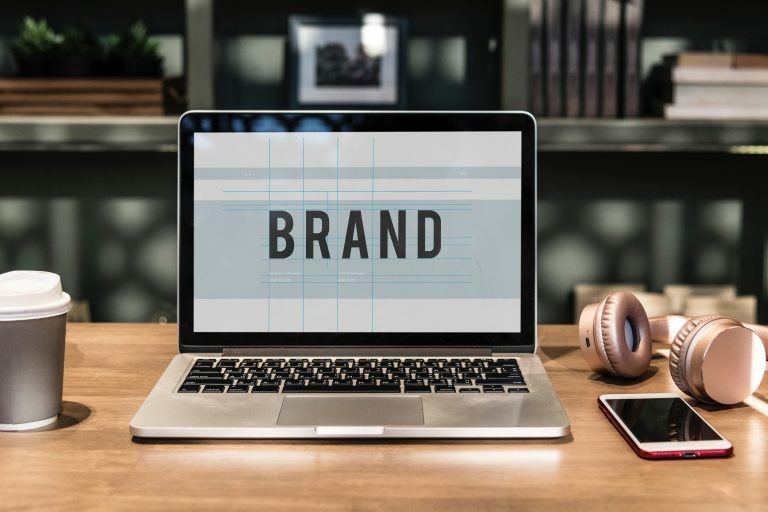 Many times, the package is the first physical interaction a buyer experiences with the product, and depending how good it is, he will instantly fall in love. The simple truth is: packages sell products. 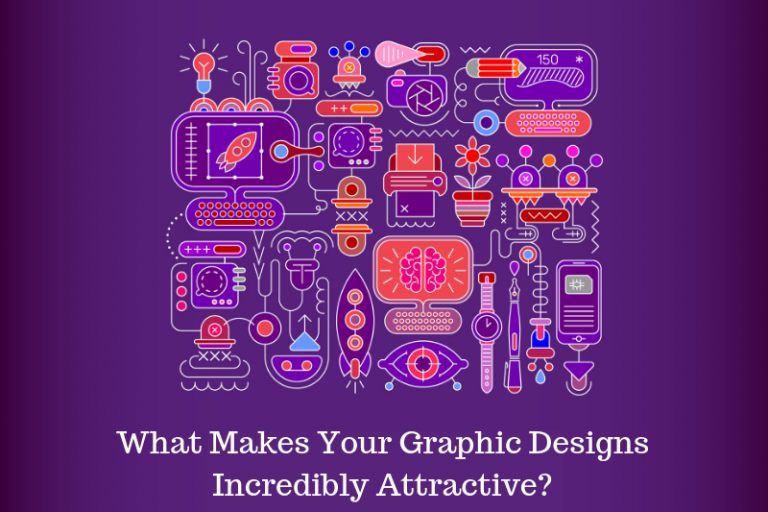 Whether it is wine, boardgames, sandwiches, or books, people look at packages, and are drawn to what is inside them, so designing one is equal parts cool and hard. 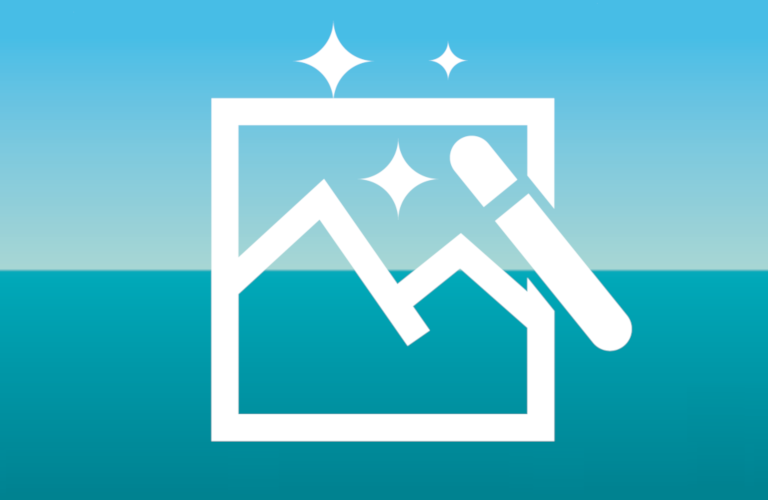 To give you a bit of design inspiration, and get those creative juices flowing, we have set out to make a list; a list that is comprised of some of the most creative package designs we could find out there. Not the most fortunate of play on words in history, but the package more than makes up for it. Coming from the original word tipi (or teepee or tepee, all three are correct), it was clear what the designers had to do here. Taking the iconic Native American tent, and making it an absolutely wonderful little package was a terrific choice, and it is definitely an eye-catcher on any shelf. 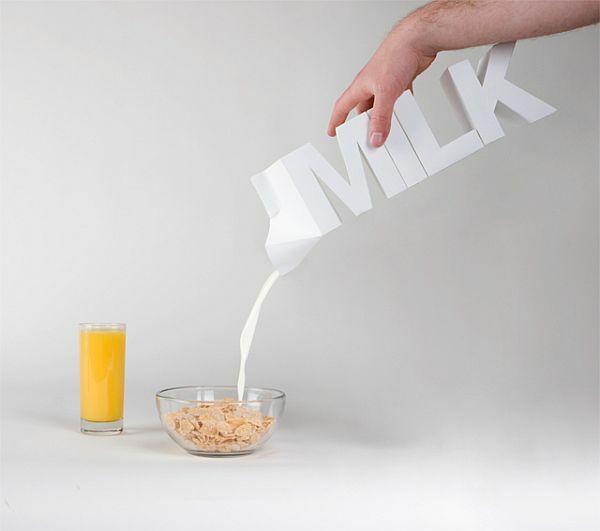 This is a great example of how to smartly use the product in the packaging. 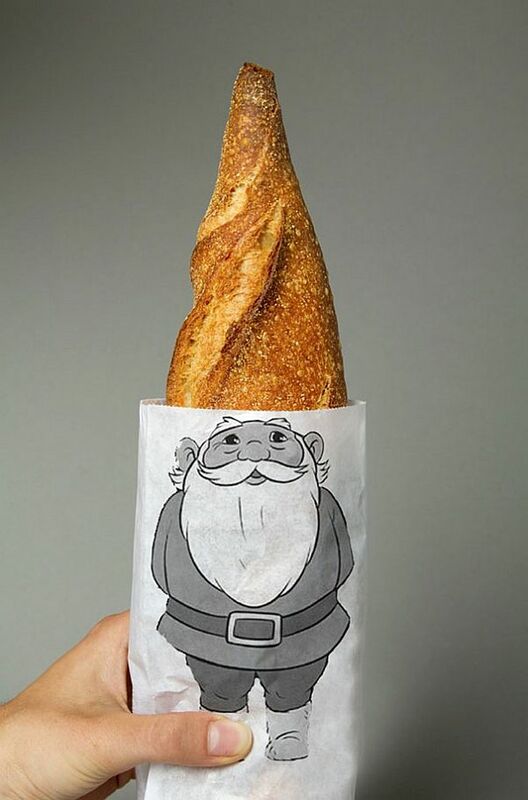 Taken by itself, the package is just a piece of paper with a dwarf drawn on it, but once you put the actual product in it, that is when this design truly comes to life. 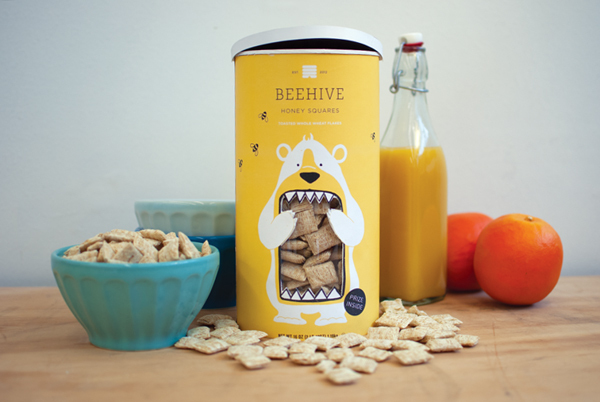 We are not entirely sure if bears actually like honey, or if it is just a myth propagated by Winnie the Pooh, but we do love the idea behind this packaging. Whether it is referencing fact or myth, this design looks absolutely gorgeous, and it subtly highlights one of the products main selling points, as all good designs should. Black melon bread is, apparently, some kind of vending machine pastry from Japan. We will admit, the pastry itself does not look all that appealing, but it is used to full extent in this package, and we would definitely give it a try. 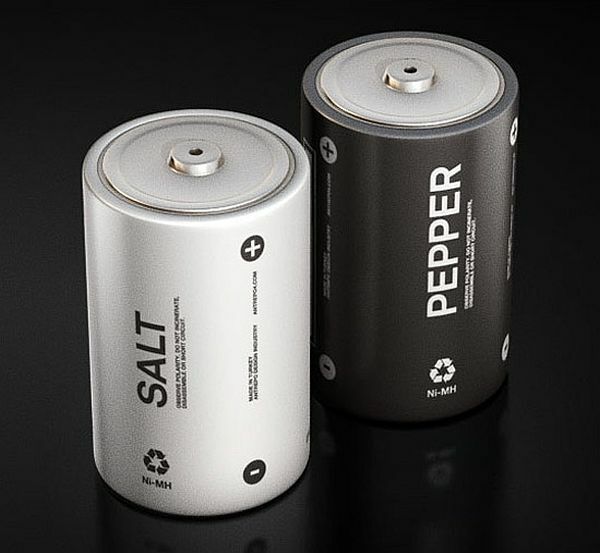 Although it might appear to be a random choice -making the shakers look like batteries-, we thing that there is a concept there, for sure. 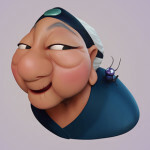 Salt and pepper are, after all, what gives food a certain kick. They add flavor and “energy” to a meal, making it a whole lot more savory. We have specifically selected the plain back and plain white shakers because they also reference the color of what they contain. Whenever possible, instead of talking ourselves about the design, we prefer to give relevant quotes from the actual designers. That is because no one knows the “philosophy” behind the design better than they do. This is the kind of package that comes with a surprise. 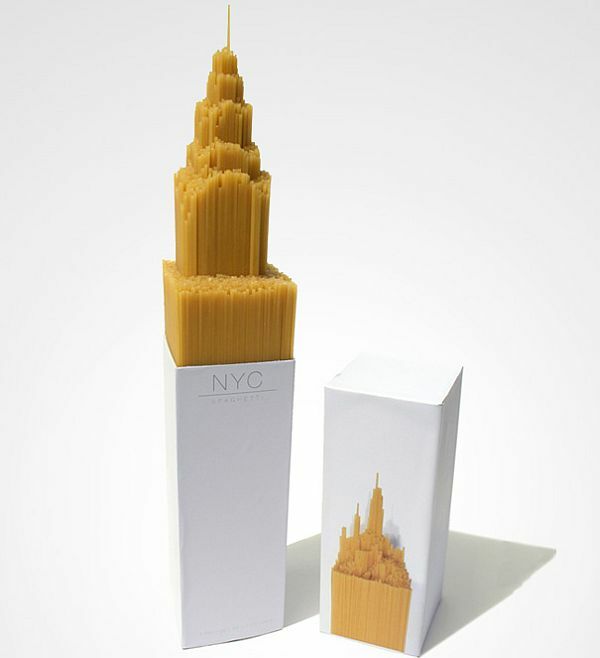 Seeing it for the first time, you might think that the spaghetti Chrysler building is just done for the photo, whereas the spaghetti inside is put in just like in any other box. Upon lifting the lid, you get the surprise of seeing that they are, in fact, as advertised. 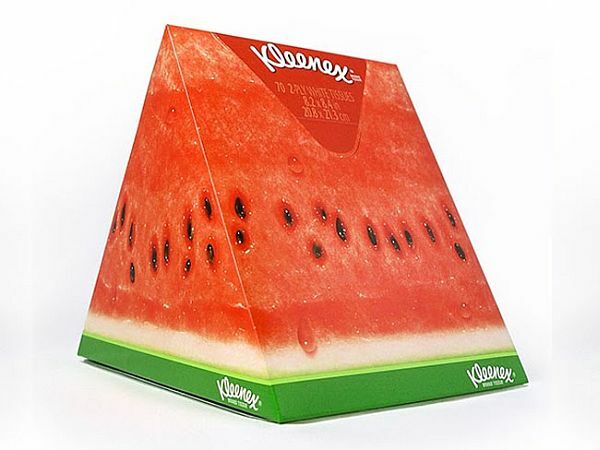 This is just one of three different boxes from Kleenex’s “Slice of Summer” range. Each one is made to look like a slice of a fruit, typically associated with getting refreshed, and cooling down in the summer heat. This one is made to look like a slice of melon, and the other two are orange and lime, respectively. 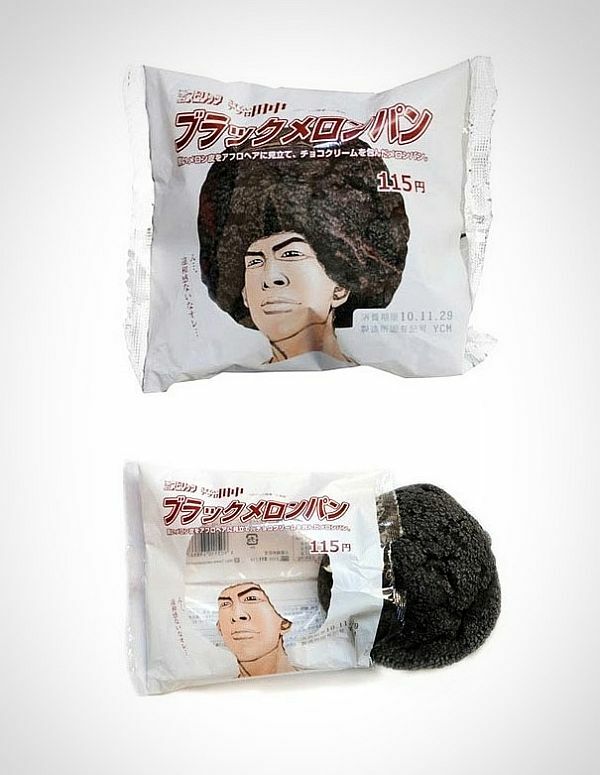 Now this is what packaging is all about. Most of the other items on our list are disposable; there is no real reason not to through them away at the recycling bin, once you are done with them. This, on the other hand, you might just want to keep. These bottles are not made to be stowed away in your cupboard, not unless you want to. This design looks gorgeous, and it definitely catches the eye. “Fresh out of the oven” is the kind of thing you want to hear when buying baked goods. 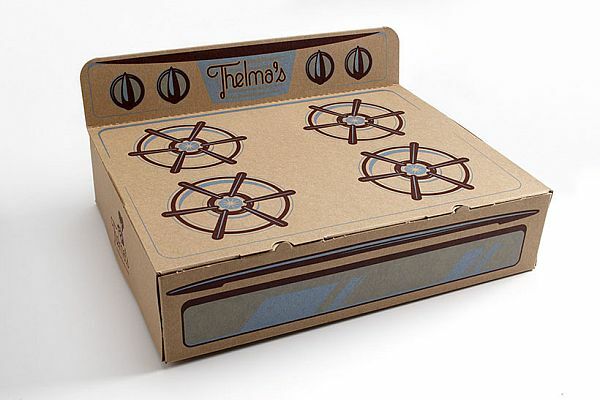 But rather than stating it through over-used copy, here we see it actually done -more or less- by making the oven, the package. 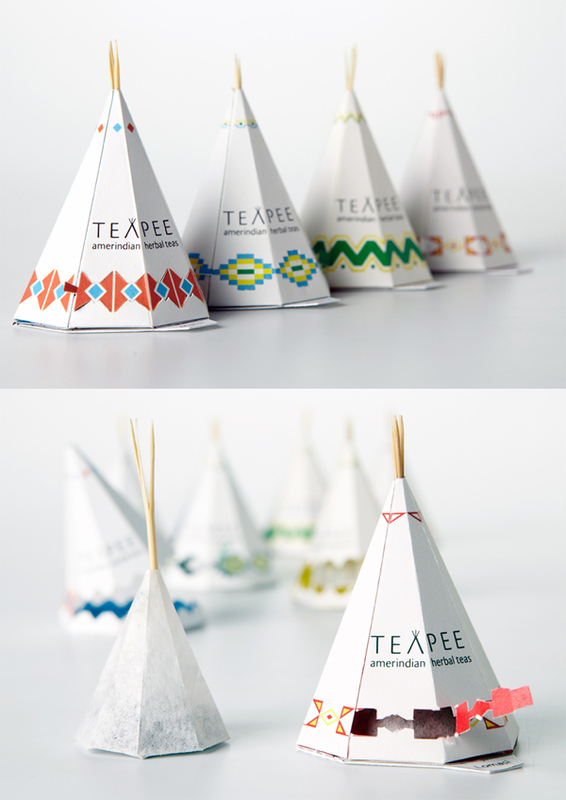 Bet you didn’t think that tea packaging was a place for so much experimentation, did you? 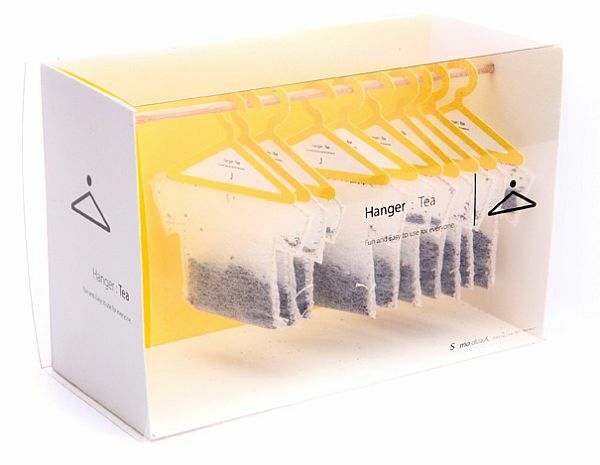 It is another play on words (t-shirts/tea), only this time, as well as being a pretty package, it also has function, as you can use the “hangers” on the tea bags to hang them from your cup. 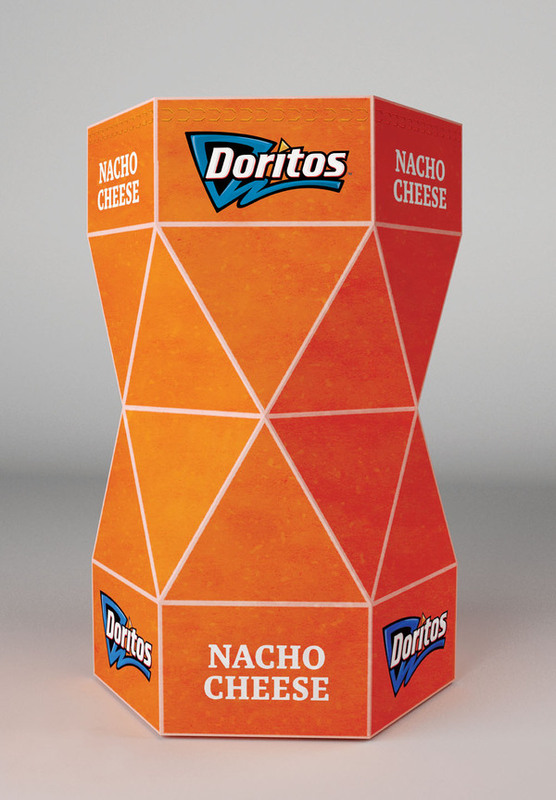 “The shape and the texture of the Doritos chips are used as the base for this packaging concept. Never has a package stated more boldly what the product does. 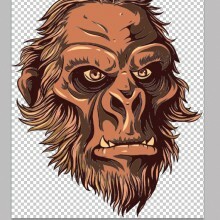 Like we said earlier, a product has to showcase a product’s main selling point, and this design does that superbly. 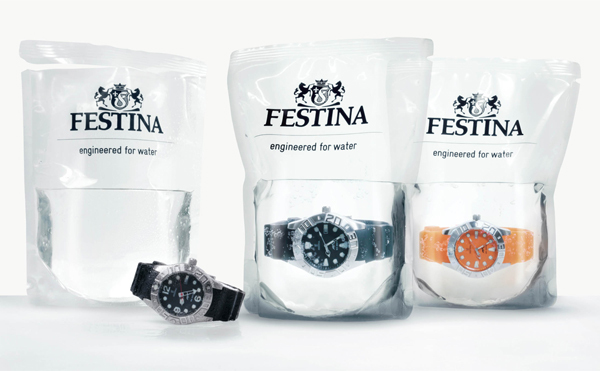 The buyer knows he is definitely getting a water-resistant watch. That concludes our list. 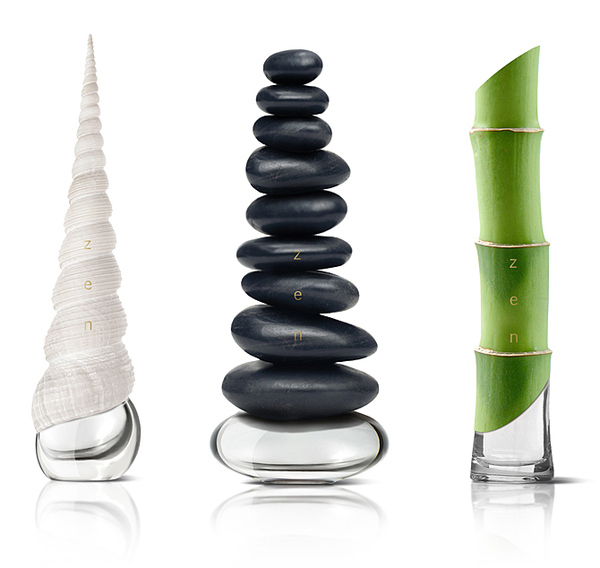 We hope you liked the designs we picked for you to get inspired, and that they have, indeed, done just that. Let us know what you think of our list, and which ones are your favorites, in the comment section below.